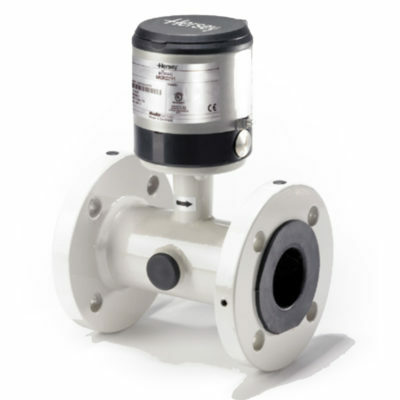 Electromagnetic Flow Meters are designed for use in the measurement of potable water in applications where a high degree of accuracy is required over a wide range of flow rates and conditions. 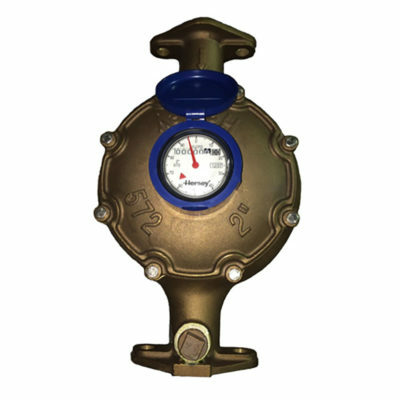 Magnetic Drive Positive Displacement Disk Meters are available in bronze and ductile iron bodies. They are for the measurement of cold water for residential, commercial and industrial applications where water volumes are low, and low flow sensitivity is important.